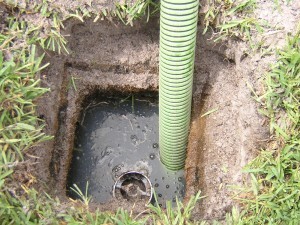 To preserve the life of your septic system it is essential that you properly maintain your septic system. Your home is one of your greatest assets. Did you realize that you can protect the value of your home by taking care of your septic system? The main reason to protect your septic system is money! Failing septic systems are not only expensive to repair and replace, they are something you can avoid. With periodic pump outs, bacteria additive and inspections you will protect your health and investment. As A Reminder...Septic Systems are for sewage waste ONLY...so don't flush or put anything down the drain that you have not eaten and digested!! 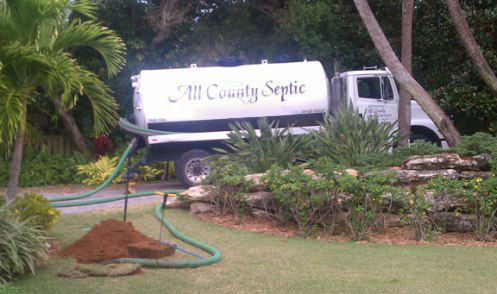 Call us today to learn about our septic pumping and septic maintenance services and receive your FREE ESTIMATE.